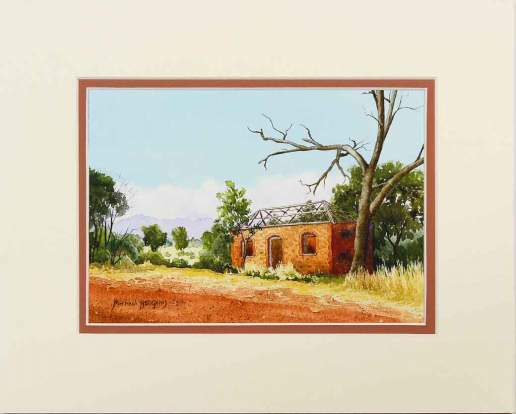 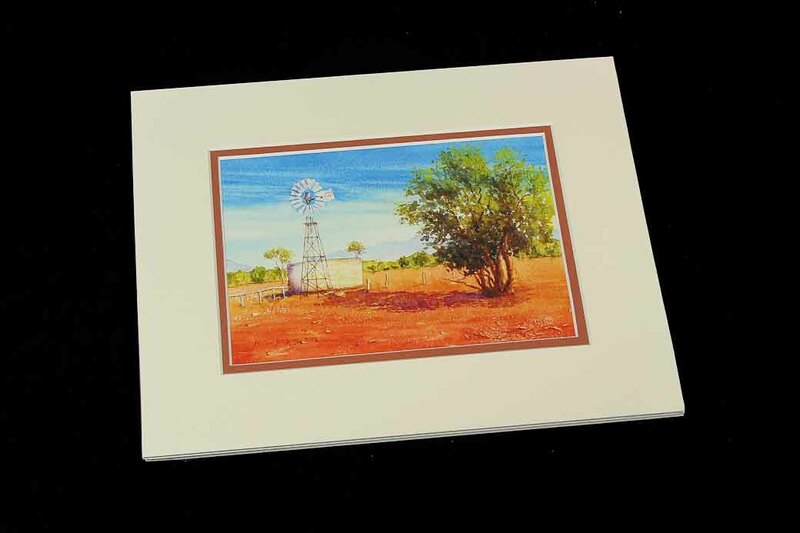 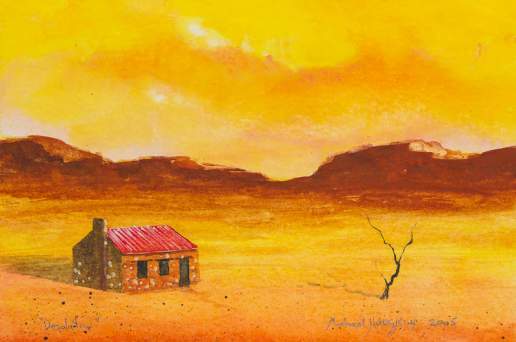 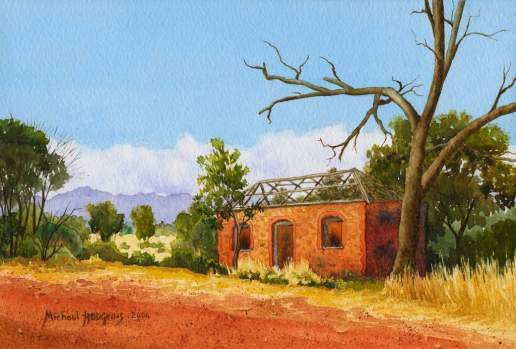 View cart ““Roofless Cottage” Giclee Reproduction – Double Mat” has been added to your cart. 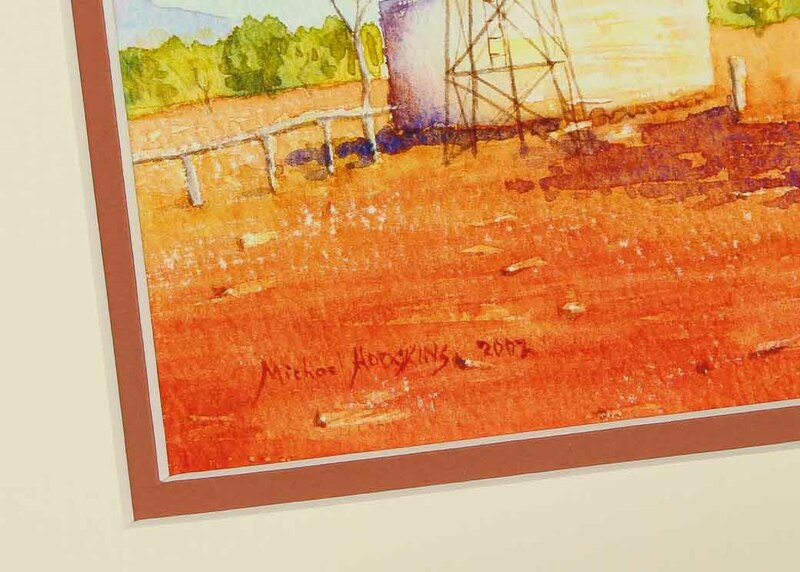 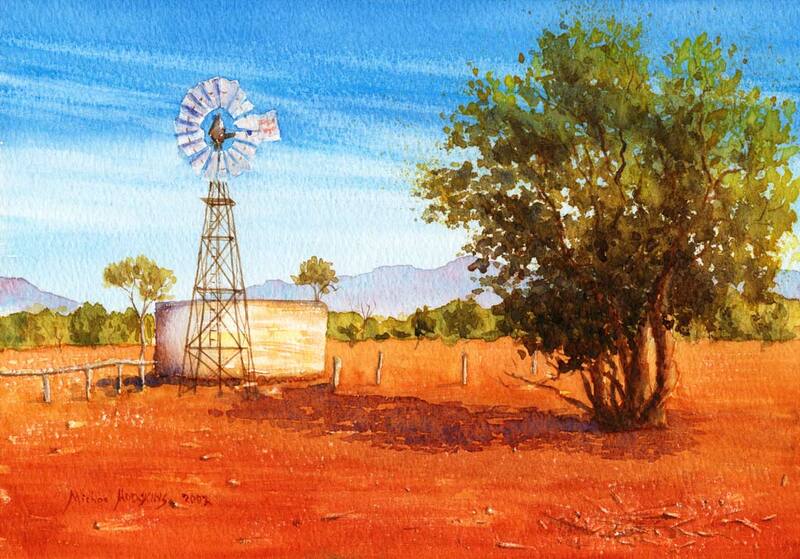 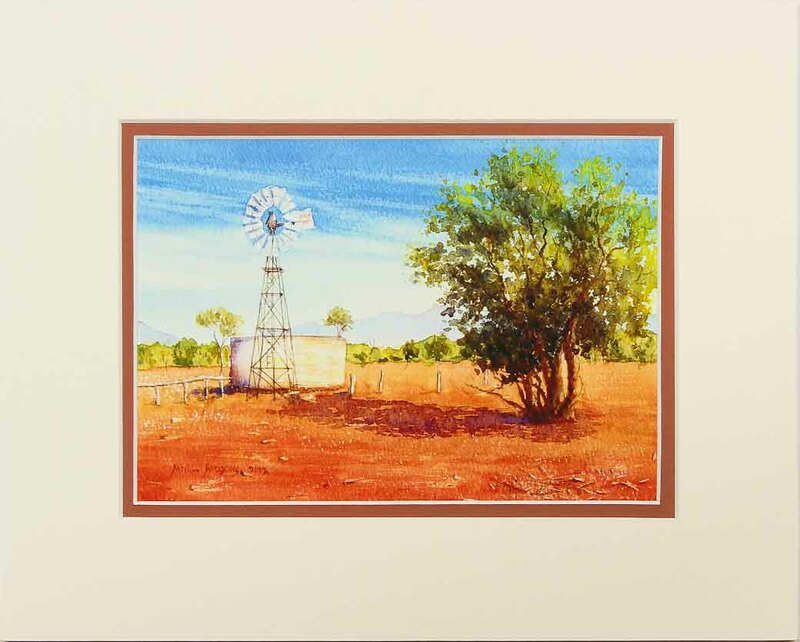 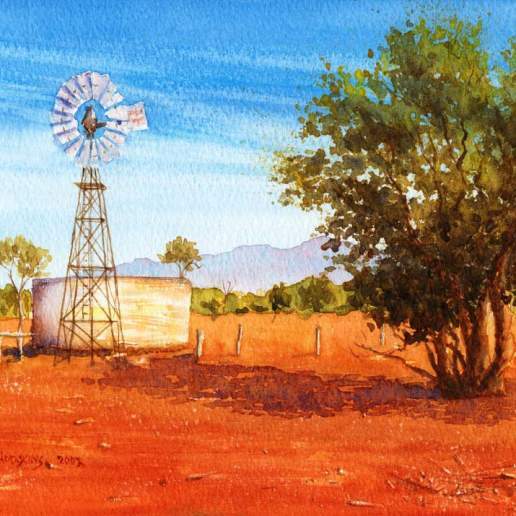 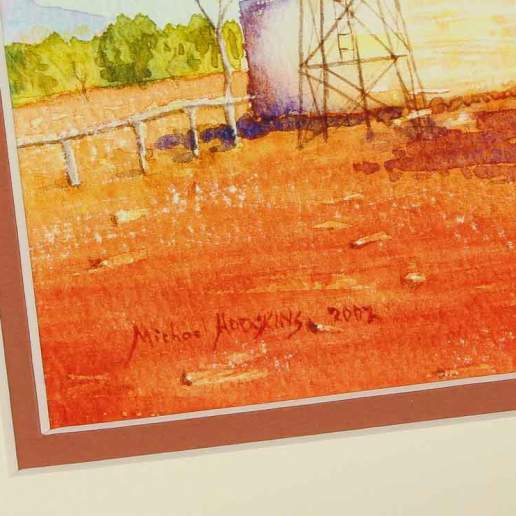 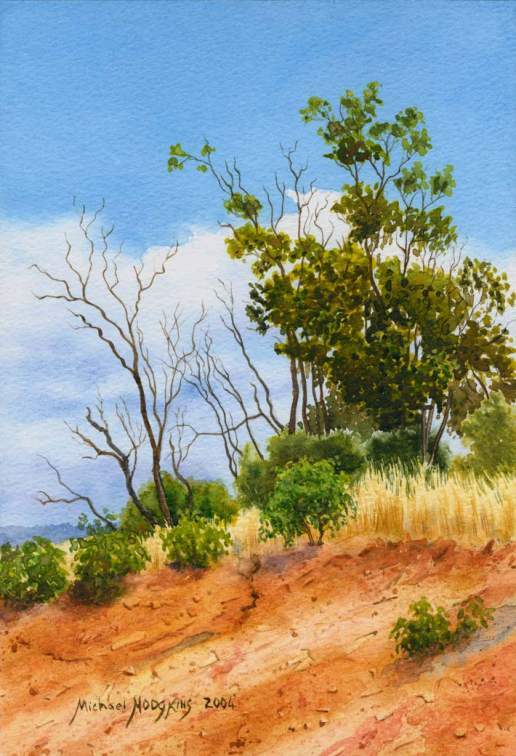 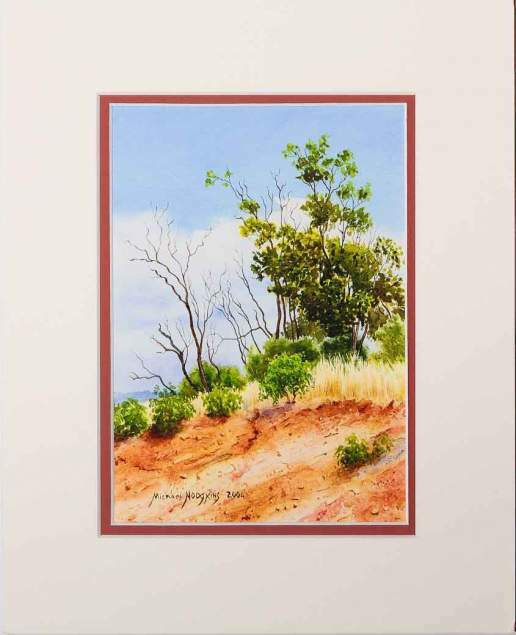 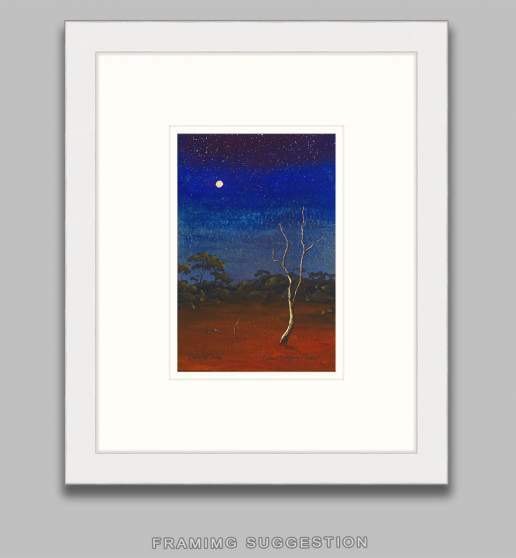 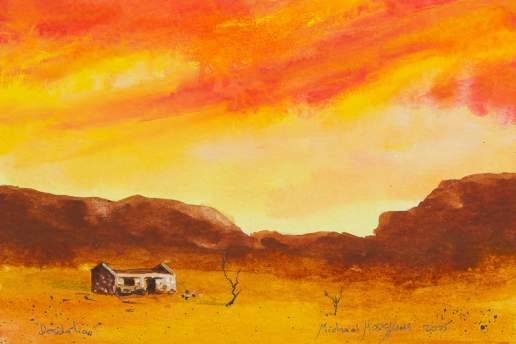 Open edition archival giclee print from the original watercolour painting by Michael Hodgkins. 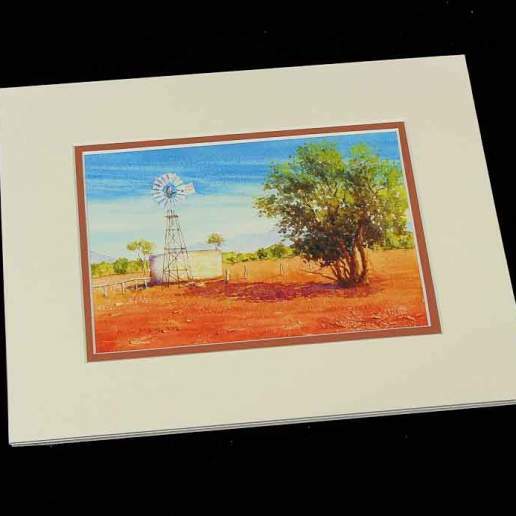 Neatly finished with a double mat and ready to frame. 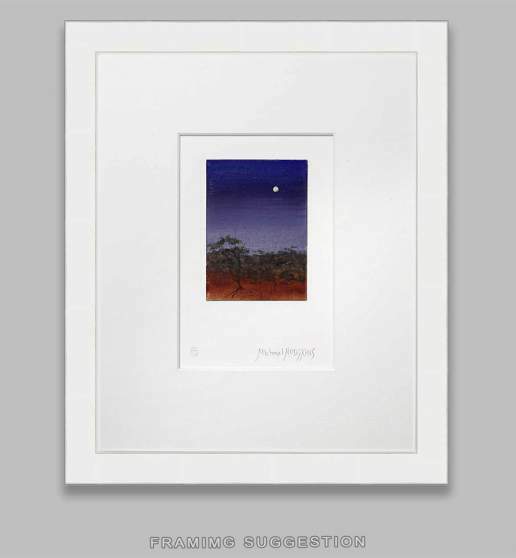 Fits “off the shelf” 10″ x 8″ photo frames or can be custom finished by a professional framer.